Play’n GO have been on the scene since 1997 and are based out of Vaxjo, Sweden. The company are definitely on the smaller scale from within the industry, but they are a plucky little company that packs a punch nevertheless. There were several takeovers throughout the early years, but these days they are much more stable and have been operating in their current form for several years now. Due to the size, the games on offer come as instant play only and as they are based out of Sweden it’s the Scandinavian and European market that they tend to target. What’s been impressive to see from Play’n go is that they have managed to team up with some pretty big names in the gambling industry like Guts, Betsafe, Thrills and BetVictor, to name but a few. Though they be but little they are fierce. The catalogue of games has been growing fairly quickly over the years. They now offer around 130 different games across the database, which is double what it was 3 years ago. This type of growth and the speed at which it has been accomplished is really great to see from a smaller company and it sends out a clear message that they are keen to expand. What we were really pleased to see is the range of games that are on offer. 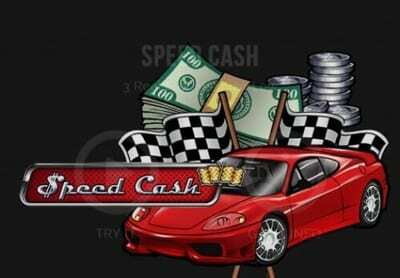 We will go into more detail below, but you can find slots, table games, bespoke game, video poker, scratchcards, fixed odds games and also video poker. It won’t come as much of a surprise to hear that slots are where the majority of the games can be found. There are just shy of 100 titles to choose from at the minute, which is a more than reasonable number if you ask us. What we really like about the games is that they are all high quality titles and each one comes with a little bit of fun thrown in. 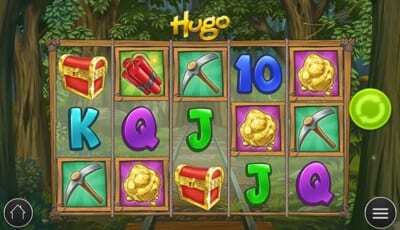 As there are literally thousands of games to choose from across the industry these days, keeping slots games unique is tough, if not impossible; so what Play’n Go have managed to achieve with their games is a bit of a marvel. Every single title that we tested felt like something new, and when you consider how many games we have tested over the years, this is miraculous. The games start with a fun theme which works through into the design of the game. Most look great on desktop and some can be accessed on mobile as well, but there is definitely something about them that keeps a permanent smile on your face, even if you are losing. The games are fun, modern, catchy, well designed and don’t feel gimmicky in any way. They also have depth to them in terms of playability and features, such as bonus rounds, reels, free spins, jackpots, and paylines. Plus, each game can be edited and set up to play as you like in terms of paylines, which is a feature that is more common these days but no less welcome. Some of the standout titles from Play’n Go were Hugo, Wizard of Gems, Fruit Bonanza, Jolly Rodger and Cloud Quest. Some of these games are almost certainly going to go on to be cult classics as well, especially Hugo – that game rocks! 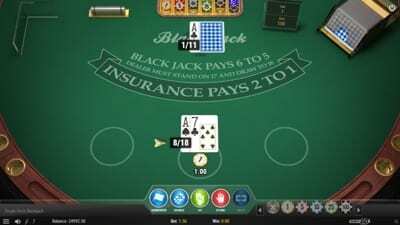 Blackjack variants are reasonably well covered within the casino, with Blackjack MH, European, Double exposure and Single Deck variations all on offer. There could always be a few more thrown in for good measure, but what is available feels like a healthy number to be going along with. The graphics provide an equally positive experience as the slots and the gameplay for each variation was prompt, smooth and just generally enjoyable. You get a bit of a mixed bag with the rest of the table games if the truth be told. The 10 or so other titles include Money Wheel, Pai Gow, Beat Me, Casino Stud Poker, Casino Hold’em, European/English/French Roulette and Mini Baccarat. Outside of these more mainstream games you are also going to be able to get your hands on the ’Bespoke’ range of games. To be honest, it looks like a category for games that don’t have a category, but they are fun none the less. Play’n GO were first set up in 1997 and this now makes them one of the older software developers in the industry. Originally they were set up to create land based casino games – which they no longer do – and they have come a long way since then. Up until 2005 they were bought and sold several times, but from 2005 onwards they became a fully independent company and have remianed so. They now offer up their software in 30 different languages such is the demand for their products. Play’n GO have to be one of the most exciting companies in the industry. 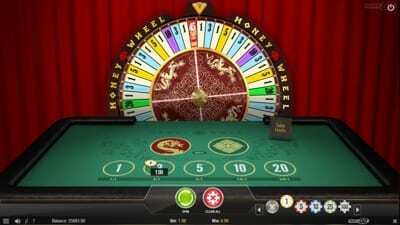 They only have a small catalogue of games compared with some of the bigger players, but that hasn’t prevented them from getting in amongst some huge names within the casino industry to propel their software right to the very top. Whilst there isn’t an awful lot of information online about the company’s past, all we can see is good things in Play’n Go’s future. Evidence of this comes as recently as 2019 when the little company with big ideas won Slot Provider of the Year at the IGA awards.